VHF radios, MF-HF radios, Emergency equipment, INMARSAT, V-SAT. 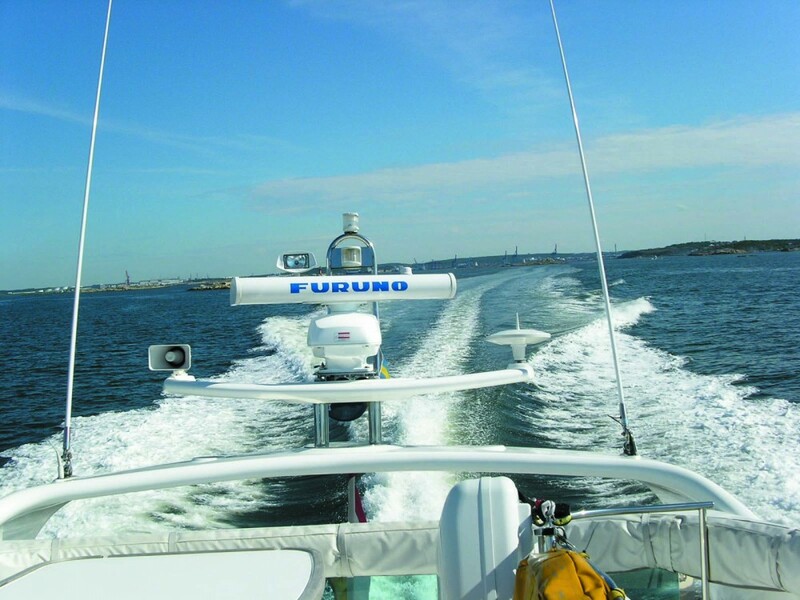 Communication devices for different areas of transportation of all types of vessels. We have solutions ranging from mandatory GMDSS ship safety and communications equipment to general communication products. The brands we represent are Furuno and McMurdo. You can find more information in the local web pages and by contacting us: sales@furuno.fi.